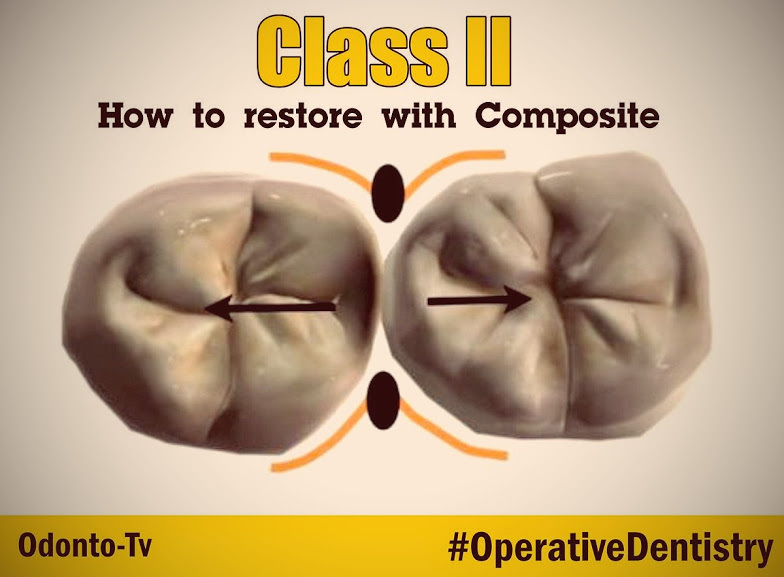 Dr. Marc Gottlieb presents how to restore the tooth with the wide open box, the missing cusp and small contact area between a cuspid and bicuspid. In order to obtain a tight flossable contact you need to place a wedge and separating ring. More often than not the separating ring will pinch or crush the matrix band into the box. The ABC wedge (Absolute Best Contact wedge) supports the matrix band and prevents this problem.